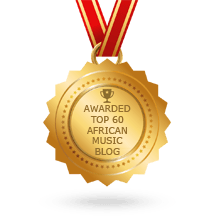 “So Right (Let’s Ride)” – New Music Video from Gretchen and Friends – Out Now! 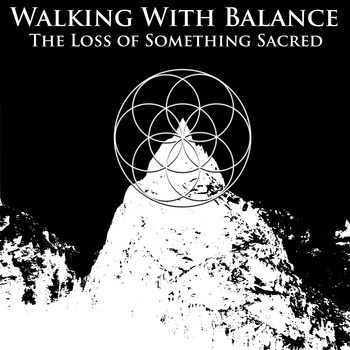 Walking With Balance – “The Loss of Something Sacred(EP)” – Out Now!! 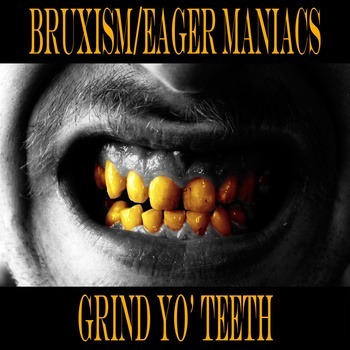 “Grind Yo’ Teeth” Eager Maniacs X Bruxism Drop a Brand New Album – Free Download!